Check out our book giveaway on Goodreads! 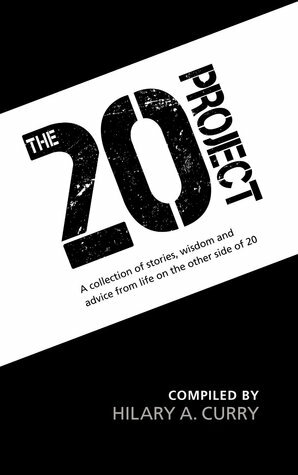 Enter for your chance to win a 20Project Special Edition Hardcover!!! ALSO -> Contributor videos coming soon!